Feral Felt is currently offering the following classes and events, open to the public. 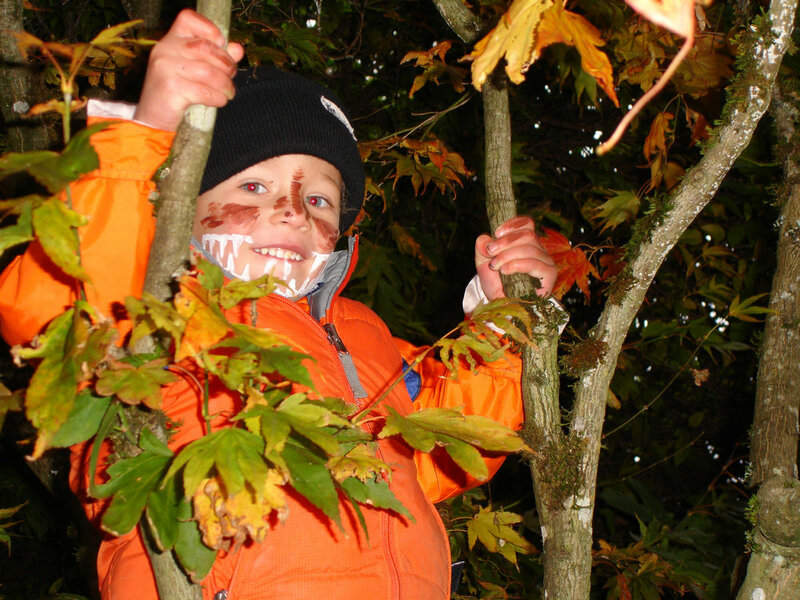 Children join us in learning the ancient ways of the forest, finding the excitement and beauty and wisdom that is hidden in the trees, the rushing creek, the rustling leaves. We have birds here that fly underwater! We have flowers with 100 blooms in a single square inch. There are plants growing here that — if you’re careful — are perfect for a nibble here and there, and even a bit more! And our clay is perfect for face-painting!